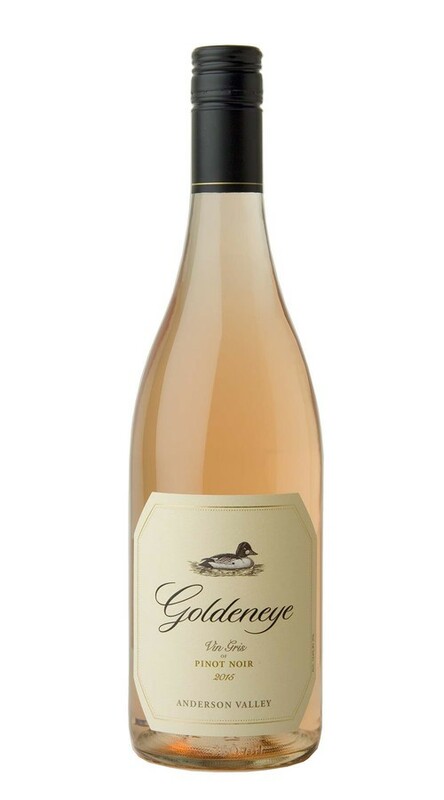 Using grapes from all of our estate vineyards, this rosé of Pinot Noir is as serious as it is svelte. With a beautiful floral strawberry nose, and bursting with layers of red apple, grapefruit and citrus rind, it displays lovely tension. Excellent acidity and hints of passion fruit lead to a crisp, yet delicate, finish.